An experienced, dedicated, and effective leader. 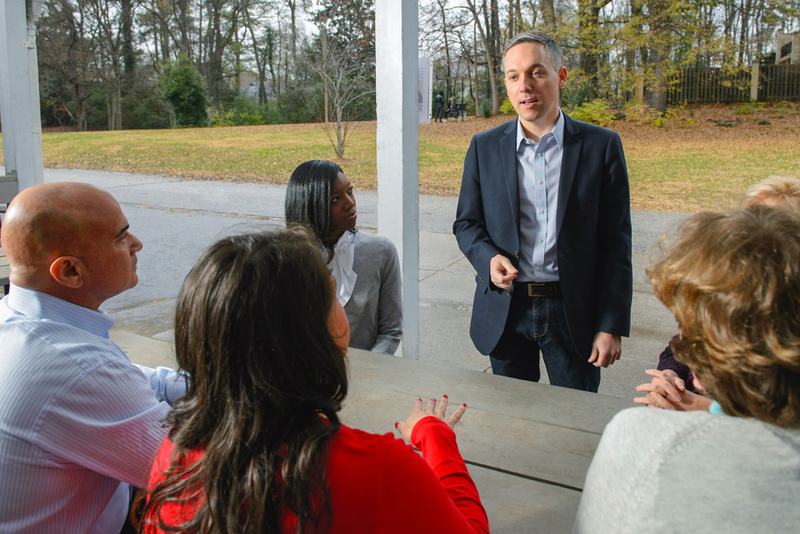 Matthew Wilson is a former public-school teacher and current Brookhaven attorney running to represent the residents of Georgia House District 80, covering parts of Brookhaven, Chamblee, and Sandy Springs. Matthew was raised in a working-class family in Griffin, Georgia. His dad, a former police officer, was physically disabled when Matthew and his sister were just in kindergarten. His mom, a retired respiratory therapist, worked night shifts to provide for their family. 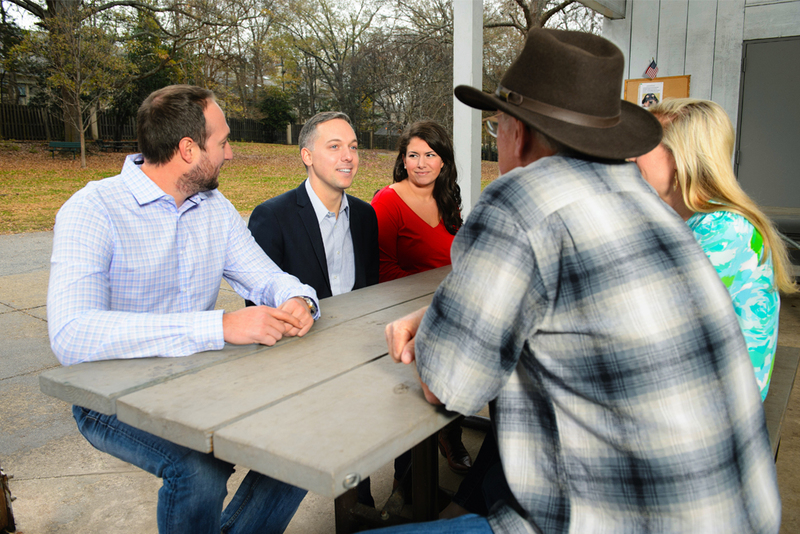 Because of this experience, Matthew understands the importance of having access to quality healthcare and the tremendous impact loss of employment has on Georgia families. Matthew was taught to value public service. Following his graduation from the University of Georgia, he worked at a middle-school as part of the national Teach For America program. He taught sixth-grade math, science, and social studies at a Title I school and saw firsthand the daunting challenges our educators face every day trying to close the achievement gap. Following his time in the classroom, Matthew moved back to Georgia to advocate for sound policy at the state level. 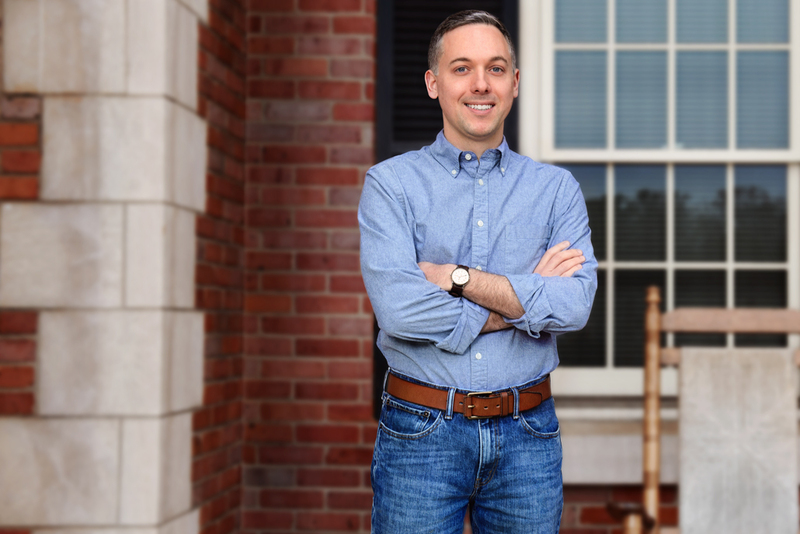 After working on a governor’s campaign, Matthew served as the legislative director for the State Bar Association, working closely with legislators to protect every Georgian’s right to civil justice. 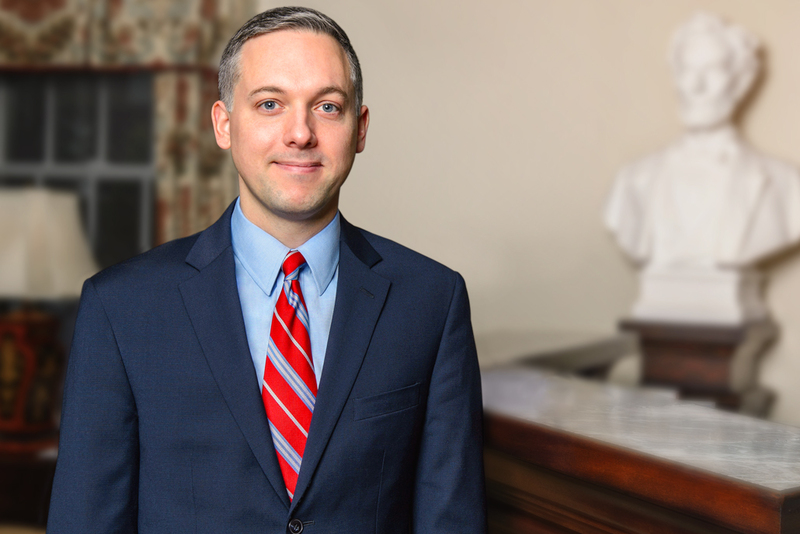 With a law degree from the University of Georgia, Matthew now runs a law office in Brookhaven and is recognized as one of Georgia’s top young trial lawyers. He is also active in the community, serving on the boards for the Red Clay Democrats, Stonewall Bar Association, and Georgia Watch, a consumer rights organization. 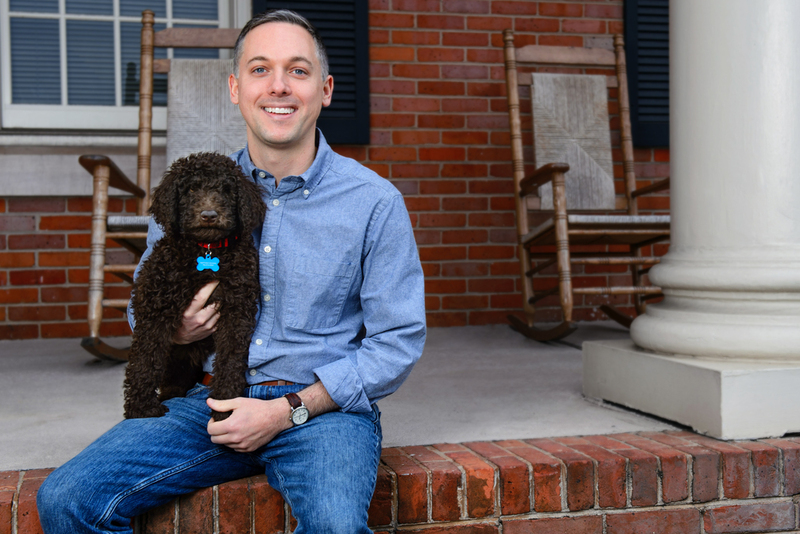 Matthew lives in Brookhaven with his chocolate labradoodle, Henry, and is a member at All Saints’ Episcopal Church in Atlanta. through compassion, hard work, and principled leadership. Access to quality and affordable healthcare is a human right. Period. All members of Georgia’s families, no matter their financial circumstances, must be able to see a doctor when needed. Fight all efforts to cut healthcare benefits or increase costs by insurance companies. Introduce commonsense legislation to expand Medicaid so that Georgia’s most vulnerable citizens have the protection that so many of us take for granted. Oppose any legislation that would roll back the rights guaranteed to women by Roe v. Wade, and stand up for their Constitutional right to make their own family-planning decisions. Traffic is a top issue for all of Georgia’s residents, but especially for the metro area. Brookhaven, Chamblee, and Sandy Springs have seen enormous growth over the last decade and along with it, horrible backups on major arteries. We must innovate ideas together to save our commute time and protect our environment. Prioritize commonsense transit solutions as the metro-Atlanta population continues to grow so we can move more Georgians across farther distances in less time. Work with local and state leaders across the region to innovate ideas that address Georgia’s transit problems, including new ways for local and county governments to fund mass-transit projects. Georgia’s teachers face daunting challenges every day, working hard to close the achievement gap and help our children thrive. Budget cuts and regressive policies have pushed Georgia schools’ ranking to 37th in the country according to U.S. News & World Report. With our growing population and economy, there is no reason Georgia should not rank in the top ten. Ensure a quality education for all Georgia’s students, which is the key to our state’s continued economic growth. Good schools and an educated workforce bring new jobs to our state, ensuring a healthy economy. Move our children out of learning trailers and back into fully funded classrooms. Create universal pre-K that is integrated into our K-12 public schools. Ensure our college and technical schools are affordable by restoring funding to the HOPE Scholarship and providing need-based financial aid. We must restore faith in our local and statewide elected officials. Corruption and ethics violations dominate our news, degrading the public trust and creating apathy and despair. Matthew will work to change this. Support a local, resident-driven process to reform the government of DeKalb County that maintains local control by providing DeKalb residents an opportunity to vote on any recommended changes. Advocate for state ethics laws that limit the amount of lobbyist spending, create greater transparency in government spending, and sufficiently penalize state leaders who violate them. As a gay man, Matthew understands the harm created when our state leaders allow certain Georgians to discriminate against others. Before we can truly thrive as a community, we must recognize that all Georgians are in the same boat: we either rise or sink together. Support legislation that protects marriage equality and prevents workplace discrimination. Fight any and all legislation meant to promote bigotry and prejudice – not only for ourselves and our neighbors, but for our shared economy. As has been proven by past legislation, Georgia’s corporations will not tolerate laws that discriminate against anyone. The ability to hold our elected officials accountable is fundamental to our democratic republic. The people should be the center of our government with no single party having complete control while another is shut out from the democratic process. Work to undo the negative effects of gerrymandering, ensuring that voters choose their representatives, not the other way around. Voting districts should be drawn by independent commissions, not political parties. Support the use of paper ballots so voters can have faith in their votes and recounts. Fight against voter suppression and end draconian laws that purge registered voters from the voter rolls. Advocate for ways to make it easier to vote, not harder. Georgia must have a civil justice system that is both fair and accessible. Unfortunately, corporate interests work each year to pass laws through the state legislature that effectively close the courthouse doors to millions of Georgia consumers. Fight to preserve every Georgian’s full Seventh Amendment right to a civil trial by jury when they have been harmed by the actions of another. Be a strong voice against bad legislation designed to take away Georgians’ constitutional rights in the name of corporate profits. America’s gun violence epidemic is a tragedy, one that must be countered with better public policy on gun safety. It isn’t enough to offer thoughts and prayers to the victims of these horrific acts. We can keep guns out of the hands of those who would harm our families, but only with the courage to act. Enact universal background checks in the state of Georgia so that every gun purchaser faces the same amount of scrutiny, no matter who they buy from. Create a red-flag judicial process, where potentially unstable individuals must at least face a court hearing before their ability to purchase and retain firearms can be confirmed. Work to repeal campus carry and keep guns out of schools. The Georgia AFL-CIO is at the heart of the labor movement. It not only represents the interests of working people at the state and local levels, but advocates for social and economic justice and strives daily to vanquish oppression and make our communities better for all people—regardless of race, color, gender, religion, age, sexual orientation, or ethnic or national origin. 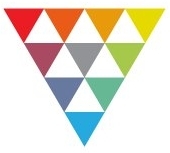 Georgia Equality is the state’s largest LGBTQ advocacy organization and is dedicated to advancing fairness, safety, and opportunity for LGBTQ communities and allies throughout Georgia. 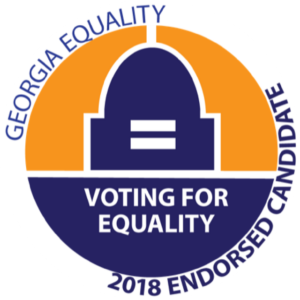 Georgia Stonewall Democrats works to elect Equality-minded candidates to public office. 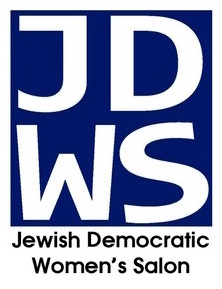 The Jewish Democratic Women’s Salon is a progressive, grassroots group made up of like-minded Jewish women in Atlanta, motivated by a shared desire to have their voices heard on topics of shared importance like women’s reproductive rights, gun control, religious liberty, education, hate crimes, and immigration. NARAL Pro-Choice Georgia fights for reproductive freedom for all Georgians. Planned Parenthood Southeast Advocates works to elect lawmakers who support policies and programs that help women and their families make responsible choices about the prevention of unintended pregnancies and plan for healthy families. Red Clay Democrats serves Georgia’s young-professional, progressive community by energizing and organizing active participation in Georgia’s Democratic future. 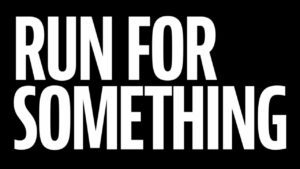 Run for Something supports young, diverse progressives running at the local level. The Sierra Club is the nation’s largest and most influential grassroots environmental organization. 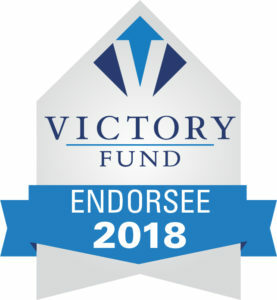 The LGBTQ Victory Fund works to achieve equality for all Americans by increasing the number of openly LGBTQ elected officials. Support Matthew today — sign up to volunteer! I would like to host a Meet & Greet. I would like a sign for my front yard. Subscribe to receive regular updates from Matthew. There are two ways to contribute to Matthew’s campaign — online or by check. Donate online using your credit card by clicking the DONATE button below. 2719 Buford Hwy NE, Atlanta, GA 30324. *For donations greater than $100, campaign finance laws require us to collect and report your name, address, occupation, and employer information.